It’s been about a week, give or take, since OnePlus began teasing the upcoming OnePlus 2. Since then we’ve learned about the new Snapdragon 810 v2.1 that will be powering the device, as well as the new USB Type-C connector that will be included. Amongst all the hype surrounding the phone, we’ve yet to see much in the way of a launch date, until today that is. Mark your calendars, people: July 27. That’s right, we will finally get to see the device a month from now at a launch event taking place at 7pm PST. But the manner in which this will take place is quite different, if not a little unorthodox. 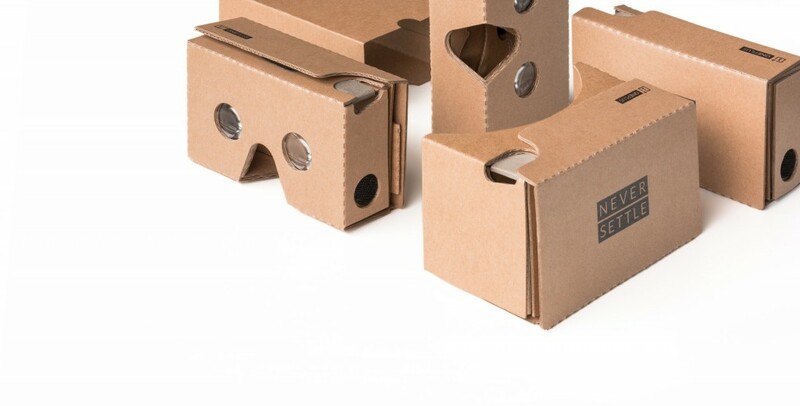 OnePlus is planning to launch the phone completely using virtual reality, letting users stream the event live around the world with their own VR viewer based on Google Cardboard 2.0. The company states, “A VR launch lets you stand right next to our team and our fans as we unveil our new flagship/ You’ll be able to look around as you check out the phone in a new way and maybe even find a few hidden Easter eggs.” It’s definitely quite an interesting feat, especially since they’re offering the OnePlus Cardboard for free (just pay for shipping). 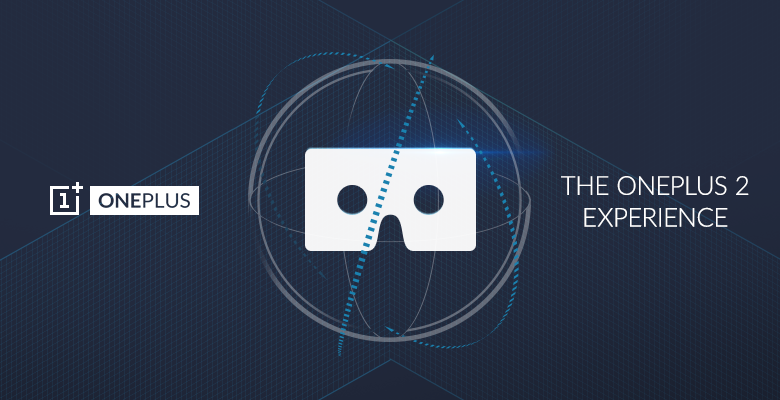 We’re definitely excited to get more details on the launch of the OnePlus 2 and this new VR experience. The company is already preparing another announcement on the 29th which could possibly give us those details, or provide us with another OnePlus 2 spec. Either way, we’ll be on the lookout for what’s to come!